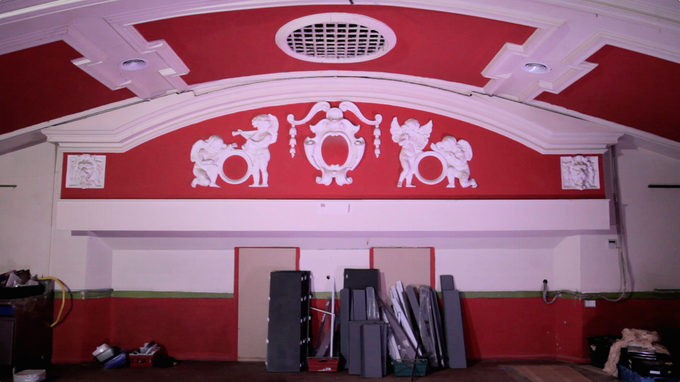 At the beginning of March, the good people behind Hot Tub and Pillow Cinema launched a Kickstarter campaign to revive the disused Castle Electric Theatre on Chatsworth Road in Hackney. With the help of a pretty appealing reward scheme for backers, the target of £45K was comfortably reached and so, with a bit of luck and a lot of hard work, come June, there will be a brand new old cinema opening in East London… and we’re proud to be a part of it. 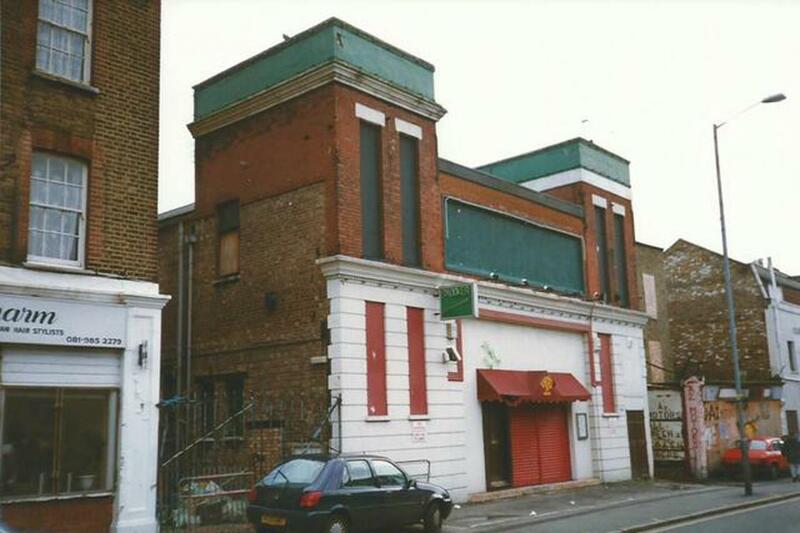 Formerly an independent, single-screen cinema, The Castle Electric closed its doors for the last time over 50 years ago and has since fallen to dilapidation (after a stint as a snooker hall). “We work hard to find truly special settings – we’ve done screenings on rooftops, in underground stations, and in stately homes. But many of these spaces have since been knocked down to make way for shiny new developments. The Castle could have been another one of those stories…” say Ash and Danielle from Castle Cinema. They decided that it was just too beautiful a building to remain disused (its ornate plasterwork, proscenium arch and curved ceiling are still totally intact), and so undertook the campaign with the hope of breathing new life into this historic building and creating an intimate and affordable local cinema for the Hackney community. “We want to create a space which is inviting and accessible. 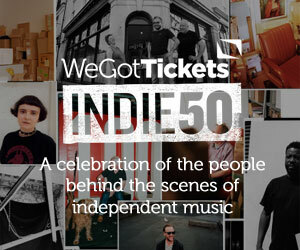 Somewhere to celebrate the full breadth of cinema from independents to blockbusters, and host live content, film festivals and other forums. An affordable venue for community organisations to hold events and for local filmmakers to screen their works” they explain, “Hackney is an incredible borough in an incredible city. It has a creative energy and enthusiasm for new experiences to rival anywhere in the world, making it possible to share even the craziest of concepts”. Doing this renovation and kitting the cinema out with all the necessary equipment to screen films in the standard we’re all accustomed to comes at a price, and the team set themselves an initial goal of £45K to ensure that they were able to build a cinema that could stand the test of time. Backers were encouraged via a range of creative rewards, including opening night tickets, membership, onscreen thankyous, private screenings and even the opportunity to have a pre-roll of yourself in lion make-up impersonating the famous roar, shown before every film for the first year! We first read about the campaign just a week before the Kickstarter was due to close and decided that we had to go take a look ourselves. We’d been looking for an independent venue to get involved with for a little while and soon saw why Ash and Dee were so taken with the place. Knowing that the cinema is in safe hands (they’ve been running pop-up events for over 4 years), we decided to pledge our support and back the project. It’s obvious that a lot of people felt the same and the campaign received some incredible support, with a total of £57K being reached. Thanks to people’s generosity, Hackney will soon be home to an independent picture house showing everything from indie flicks and old classics to modern releases, and one that can contribute to the area’s rich cultural heritage. We’re incredibly excited to be working with The Castle Cinema and will bring you updates on the restoration process over the coming months. That’s not all though; come opening night you can expect to see some WeGotTickets curated screenings going on sale, special Castle Cinema giveaways and competitions announced too. As tempting as the offer was though, there will be no WeGotTickets lion face – although apparently someone did fork out for it. Find out more about The Castle Cinema project. I remember going here in the early 50’s, it was our local “flea-pit” and we enjoyed Saturday morning pictures, we seemed to spend a lot of time shouting “we want our money back” when the film broke down. As you can tell we were a classy lot, but we did really love it.